The SP basically began in Portland with its main line extending south through the heart of the Willamette valley to Eugene. 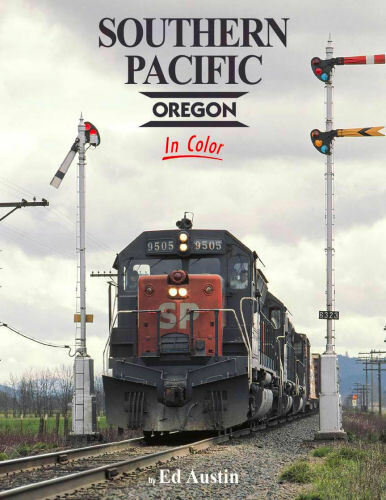 This and the extensive network of branch lines are featured in this all-color look beginning in the late 1960s. Hard cover.